I was born and raised in Columbia, SC and am a graduate of Spring Valley High School. After finishing my Bachelor’s Degree in Music Education at The University of SC, I became a middle school band director in the midlands of SC for 6 years. I loved the years I spent as an educator, but made a prayerful decision to join Hearst Publications to gain experience in sales. 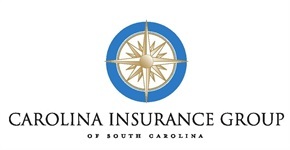 After almost two years as a Sales Consultant there, I had the opportunity to become an independent contractor for SC Farm Bureau Insurance. 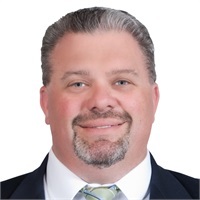 During my 12 years as an insurance agent, I was able to gain valuable knowledge and experience that afforded me the opportunity to partner with Carolina Insurance Group of SC. I currently live in Chapin, SC and have been blessed with a wonderful wife and two amazing children. We attend Chapin United Methodist Church. In my free time, I enjoy the outdoors with my family. I also perform in a trombone quartet called “Dem Bones”. Our quartet plays for various church groups and nursing homes throughout the State of SC.